By now, the digital reality is almost closer than the actual one. The New Folder by njustudio combines both worlds by carrying over PC-style organisation to your wall. The New Folder is a storage place for newspapers and also represents the release of desktop symbols and a genuine counterpart to the first virtual archetype. 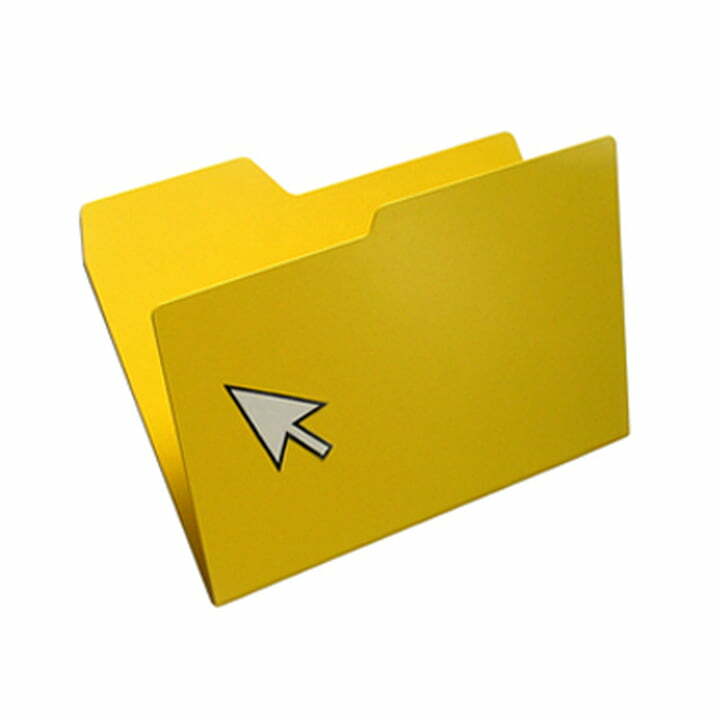 New Folder - or the first digital icon in the world. As a representation of a representation, the New Folder brings a slice of virtual reality back into physical reality - and the folder system you know from your PC into your everyday and your office. 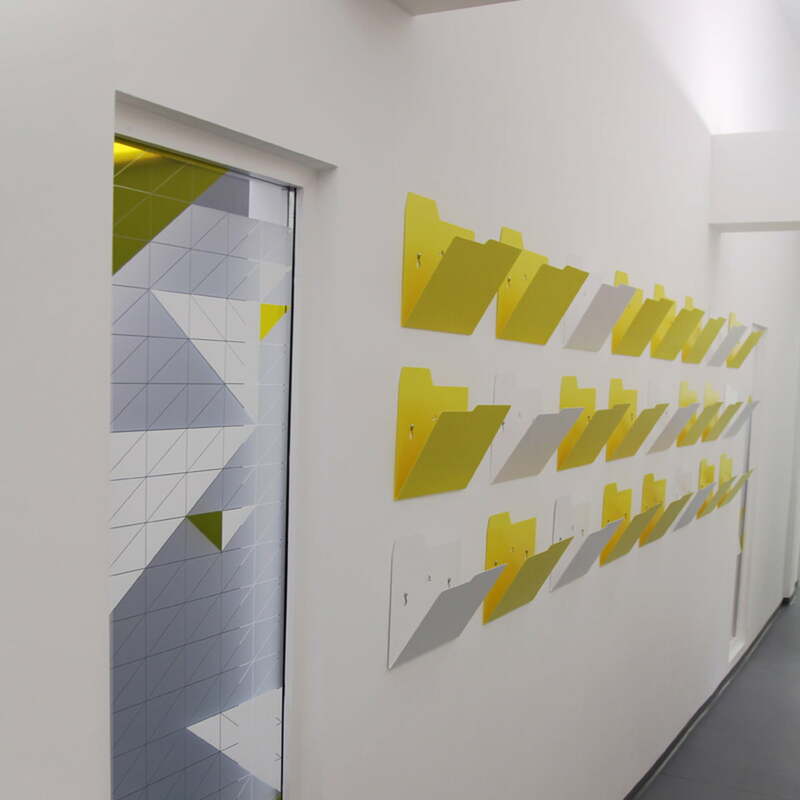 The folded metal shelves shaped like a ‘Windows folder’ are simply attached to the wall. The included cursor stickers make the ironic yet practical impression of the njustudio New Folder perfect. Thus the New Folder arranges your personal and professional life in familiar desktop style. New Folder is attached to the wall using screws and sleeves. Both are included.